Zytech Solar is a manufacturer of high quality photovoltaic solar panels since 2005, we are leaders in Spain and among the main manufacturers in Europe. We produce photovoltaic solar panels in our plants in Spain and Asia, and we distribute high quality PV modules and solar panels to large customers and wholesalers, certified with the seal of maximum quality requirement KIWA. 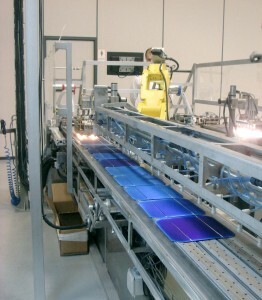 Zytech manufactures PV solar panels in a very wide range of powers, ranging from 20 to 340W, which allows its use for photovoltaic projects for self-consumption or isolated, for those who require a reliable and robust system, even professional use in large installations and wholesalers of solar panels. 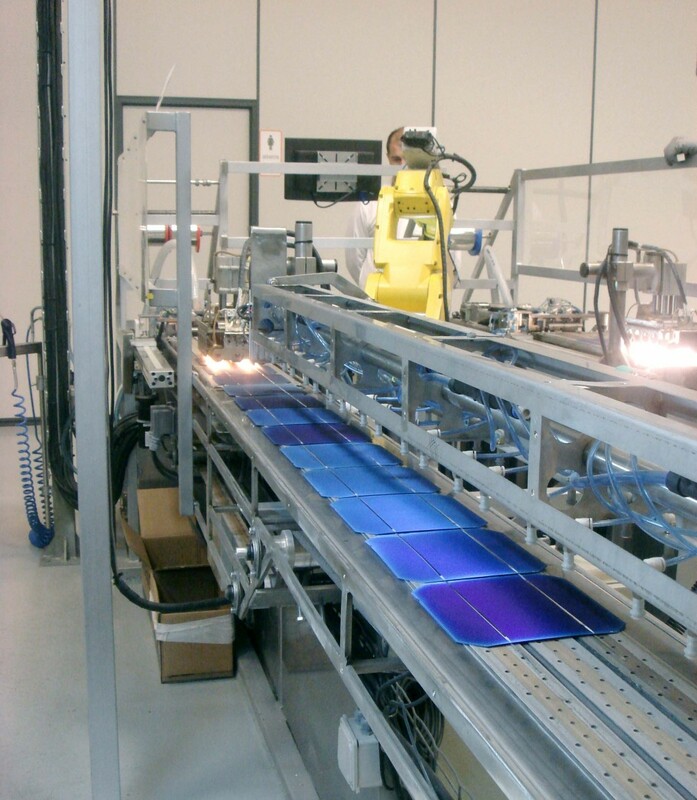 POLYCRYSTALLINE SOLAR MODULES: Especially suitable for the connection of solar panels to the grid or for OFF-GRID (SOLAR KIT). 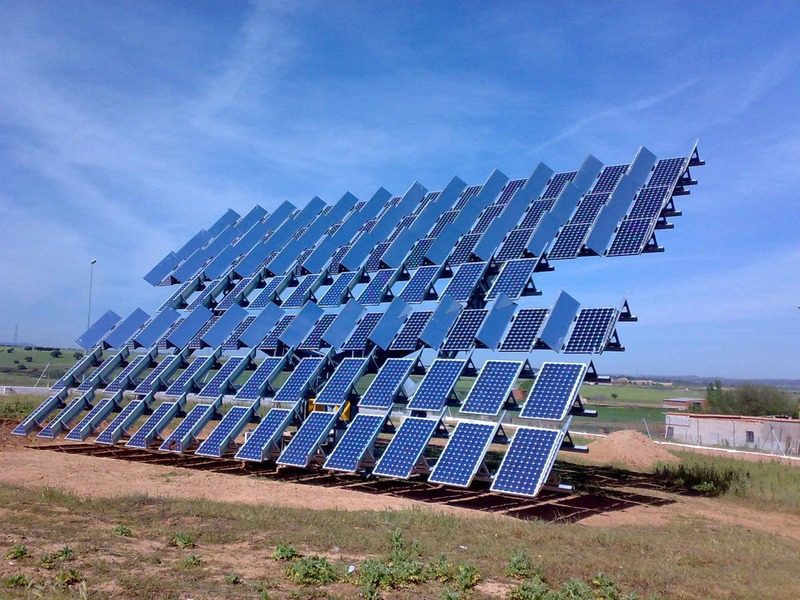 These are solar panels specially designed with polycrystalline solar cells to cover different needs of the solar PV panel market for areas with more indirect light and more irradiation. 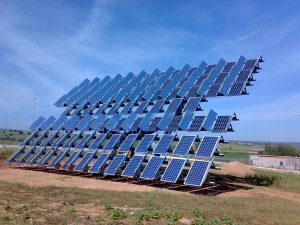 If you need solar panels for installation on the roof, solar panels for agricultural facilities, solar panels for livestock facilities or solar panels for self-consumption, in areas of more irradiation, such as Southern Europe, this is your choice. MONOCRYSTALLINE SOLAR MODULES: Shaped from monocrystalline cells with a black surface, Zytech monocrystalline solar panels are optimal for many applications. With high energy efficiency, our monocrystalline solar panels offer the necessary certifications and guarantees for your peace of mind (certification of manufacturing processes, minimum tolerances, high mechanical resistance …). Low concentration (5 suns) (LCPV) using Zytech’s own concentration technology with the best price / performance ratio. Specially designed to adapt to legislative changes, they produce double than the conventional photovoltaic modules with a minimum added cost. Zytech stands out internationally as a leading company of LCPV. 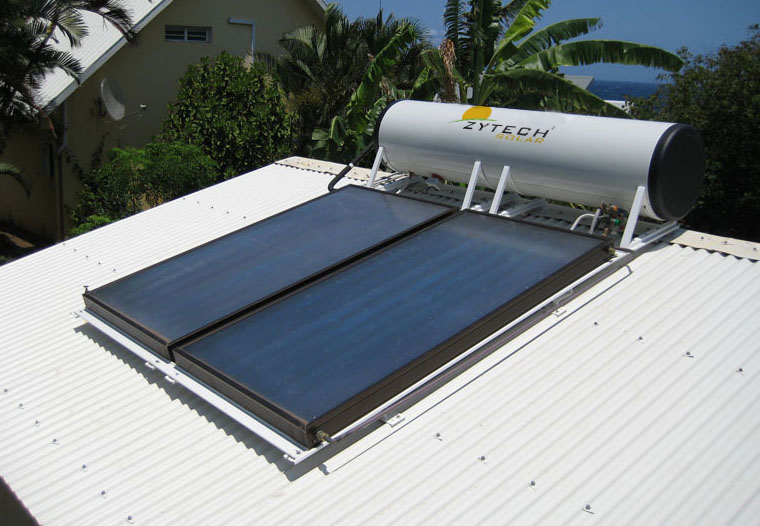 Zytech offers complete off-grid systems (Solar Kits with solar panels, charge regulators, batteries, inverters …) that offer maximum performance on minimum maintenance. 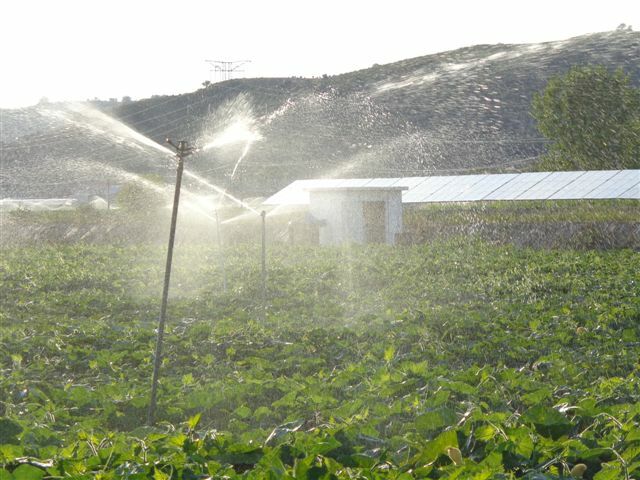 Zytech Solar is specialized in solar water pumping applications, for which it has special inverters. 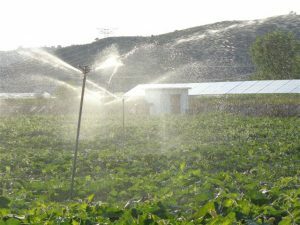 More information about off-grid solar solutions. Collectors for Solar Thermal Heating for the home and solar thermal for industrial applications, always designed on the basis of modern processes that guarantee the highest quality of the final product. With our solar thermal solutions, you will obtain hot water for Home-use, achieving enormous energy savings in both domestic and business areas.